Suspect a Blocked Drain in Preston, Blackpool, Chorley or beyond? Blocked drains! 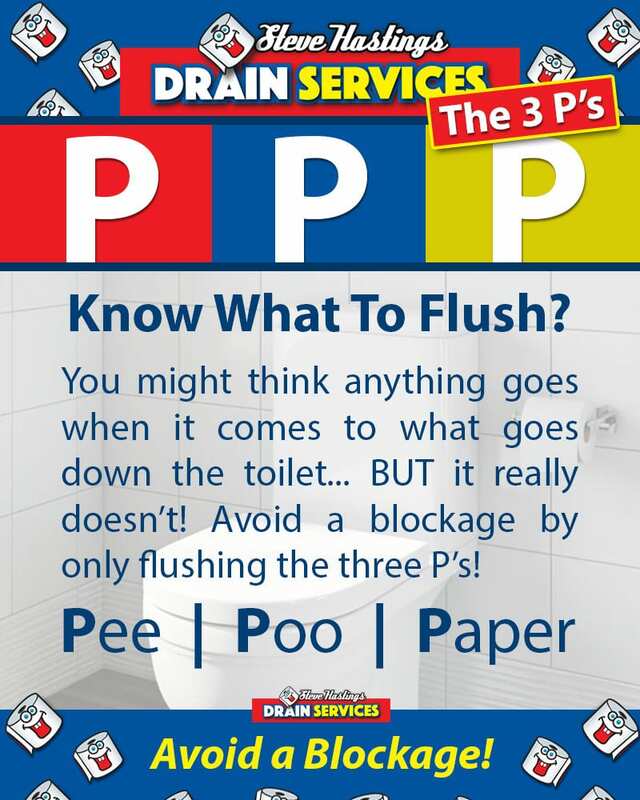 Is your drain blocked, toilet blocked, overflowing or very slow at going down? do you have a strange odour within your home or garden? Is your manhole chamber full? Well the chances are your drains blocked. 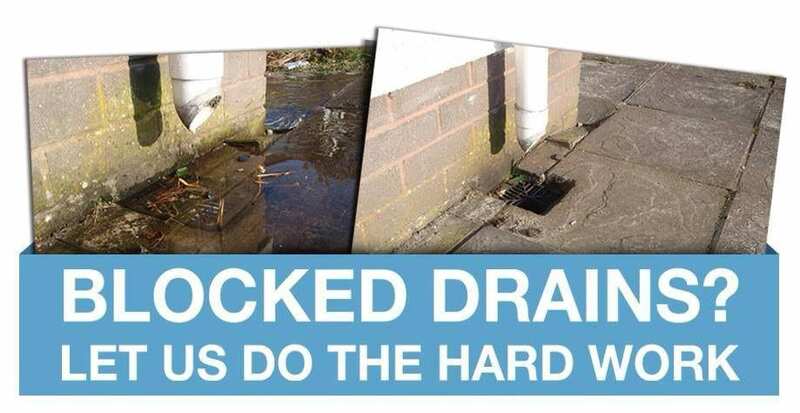 Here at Steve Hastings Drainage we understand that blocked drains in Preston, Garstang, Blackpool, Cleveleys, Fleetwood, Lancaster, Kendal, Chorley, Leyland, Blackburn, Poulton-Le-Fylde, Darwen or any other locations we cover can cause a multitude of problems. Blocked drains or a blocked drain discharging not only has the visual look of disgusting!! but a blocked drain can cause health problems and can even cause structural damage to your home or property if left unattended. 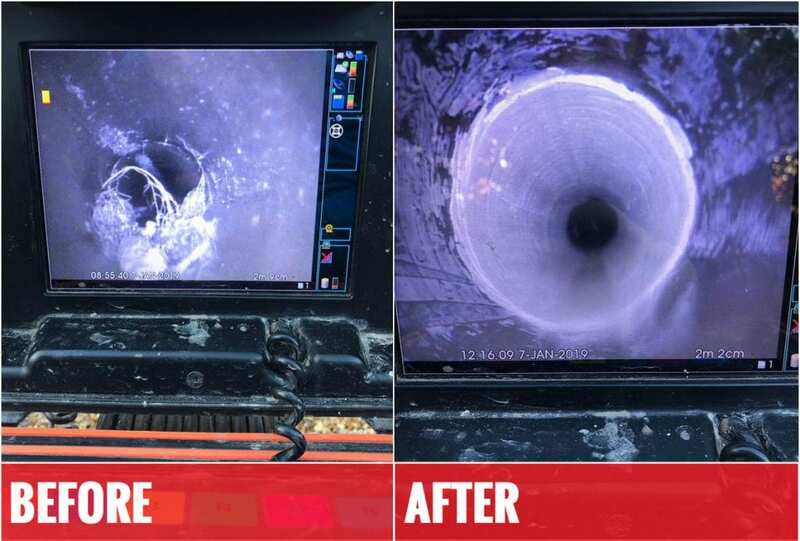 Steve Hastings Drainage offer a 1 hour response to blocked overflowing drains, we clear drain blockages fast using high pressure water jetting and traditional drain rodding equipment. All of the discharged effluent is swiftly cleaned up to leave your home or business clean and safe again. 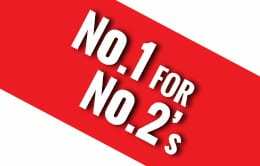 Steve Hastings Drainage can give free advice on keeping your drains clear and blockage free, Steve Hastings Drainage are specialists in Drain Cleaning and drainage maintenance. You to can take advantage of our drain maintenance programs to which many landlords/Letting agencies and public houses currently use us to keep their drains flowing smoothly and blockage free. So should you have a drain blockage you know who to call for sensible drain clearance at a fixed low cost. We Can offer a FREE CCTV inspection with every drain blockage. This will ensure that there are no long-term problems with your drains. Root Cutting and Scale Removing. Generally speaking, you’re usually responsible for drains inside the boundaries of your property, while the sewerage company is responsible for lateral drains, which are outside of property boundaries, and sewers. What is the difference between a drain, lateral drain and sewer? The difference between a sewer and drain is that a drain is a pipe that drains water and waste from a building. A lateral drain is a length of pipe which carries wastewater away from your property. It’s located outside your property boundary, often under public pavement or road. This is therefore not your responsibility in most cases (though we can advise on who is responsible if you have an issue). A sewer collects water and waste from the drains of a number of buildings. Most sewers are publicly owned and are maintained by your water company. There are some exceptions to the above if you use a cesspool, septic tank or treatment plant you aren’t connected to a sewer, you won’t have to pay sewerage charges to a sewerage company. The large majority of blockages with drains are caused by the disposal of materials that do not belong there. There has been a lot of press attention recently regarding fatbergs in public sewers, these are build ups of fat, oil, nappies, hair, and other materials the public and businesses throw down the drain. Things like wipes and nappies don’t just disappear down the u-bend and dissolve – they clump together and cause havoc in the sewers. All-too-often we see the misery caused to people when blocked sewers have caused their homes and gardens to flood. Fats and oils are a particularly bad cause for blocked drains and something we have all been guilty of throwing down the drain. Liquid fat will hit the cold water in drains and coagulate sticking to anything it touches. Once a small bit of fat forms on the drain or one item gets stuck there is an anchor for everything else that tries to pass by and this problem can escalate quickly. The other common issue with homes is root ingress. Trees love water, and if there is a small leak from one of the drain joints, roots will “root” them out forcing themselves inside there drain, where they have lots of water to grow further which can then cause the drain to collapse if left untreated. How can I avoid blocked drains in the future? You should absolutely never throw anything down the drain that doesn’t belong there. Wet wipes, cotton wool, nappies, cotton buds and dental floss are just some of the main culprits. It is a little harder in the kitchen, you can’t always make sure every bit of food or fat is put in the bin, but the more you dispose of this way the less of an issue you will have. With fat you are best off waiting for it to solidify then you can easily dispose of it in the bin. How can I tell if I have damaged drains from roots? We have a £20 call out fee for basic block drain repairs which covers rodding only but we will also do a CCTV inspection to identify the cause of the blocked drain. During this inspection, we will be able to advise if your blocked drain is more serious than a standard blockage and if there is root ingress from trees. We don’t just unblock drains, we can help you install new wastewater and septic tanks for homes that are not connected by drains to the sewer. With many of the homes in the Northwest being older builds we frequently help clients replace all the old lead pipes with MDPE water pipe removing the toxins that you consume on a regular basis from the lead pipes. Are blocked drains covered by insurance? This is dependant on your insurance, and it is always worth checking. Typically, most building insurance policies will cover accidental damage to your drains, it is quite likely that an insurance company will try and avoid paying out for claims on small technicalities. Things like old age or corrosion of the pipe – anything that can be seen as natural deterioration is generally not covered by insurance. There are some exceptions, some more expensive policies can have optional drainage cover. Can blocked drains cause subsidence? Subsidence is caused when the ground beneath your property’s foundations moves, and the foundations move with it, causing parts of the property to sink and creating cracks in the structure. The main symptoms of subsidence are cracks, largely around windows, doors and other weak points in the structure, usually diagonal and wider at the top than at the bottom. One of the most common causes of subsidence is leaking drains. Because they are designed to take water into the ground beneath your property, any leak in your drainage pipes can send water into exactly the areas you don’t want it to be; right beneath your house. The water then acts on the soil, washing it away or softening and weakening it, causing movement in the foundations above. This is particularly a problem in areas with sandy soil, because it is more prone to being washed away or weakened by water than clay soil, for example. Can blocked drains cause damp? What chemicals clear blocked drains? There are a variety of chemicals that can help clean drains. Many of these should be used with caution as corrosive and acid drain cleaners are among the most hazardous household products available to the public. Chemical drain cleaners can cause strong reactions—sometimes explosively—with other chemicals that may have been used previously, which can result in serious injury to anyone in the vicinity. Drain cleaners available to the public are generally alkaline based (sodium hydroxide (lye)) and some of them can effectively break down proteins like hair. The exothermic reaction that occurs when the product is put down the drain can help break down the greases, oils, etc. that form the clog. There is however a possibility that this can weaken the plastic surrounding out.